Salt Lake City, Utah – July 26, 2018 – Monnit Corporation (www.monnit.com) today, announced the availability of a new ALTA Wireless Thermostat which serves to increase energy savings for remote facilities. 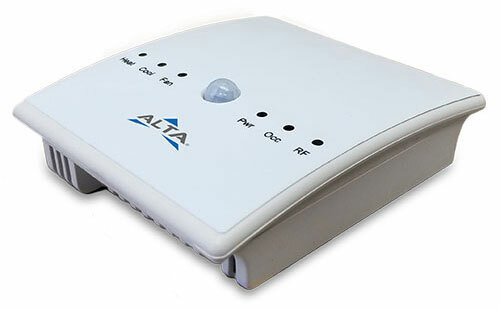 The ALTA Thermostat is designed specifically for remote configuration and energy savings. It features an integrated motion sensor to auto detect if an area or room is occupied and can be set to enter an energy saving state when not needed. The thermostat will allow you to set a maximum and minimum temperature range for both occupied and non-occupied states. The system will auto adjust comfort levels when personnel arrive and automatically return to normal when they leave. It is also a perfect solution for public buildings such as corporate facilities or schools and churches as there are no physical buttons on the device. This prevents random adjustments by unauthorized people. 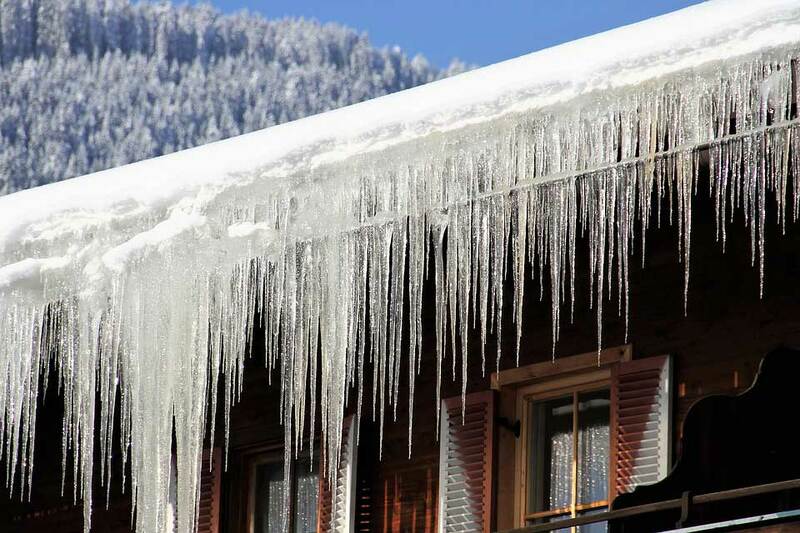 Allows for remote setting and monitoring of HVAC systems. Detects motion for occupied/non-occupied status. Prevents unauthorized adjustments or tampering. Configuration lockout jumper prevents changes at the hardware level. (gateway is required for configuration changes and to monitor the device in iMonnit). ALTA products offer four times the wireless range (1,200+ feet, non-line-of-site) and much stronger battery life than traditional sensors (12+ years on two AA batteries). ALTA products also use Monnit’s Encrypt-RF® bank level security, featuring 256-bit exchange and AES-128 CTR for all data messages. 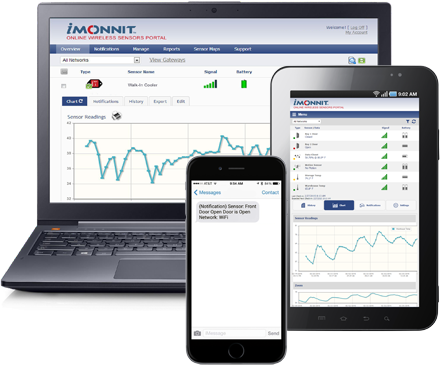 All of Monnit’s wireless sensors include free basic iMonnit online sensor monitoring with SMS text and email alerting. 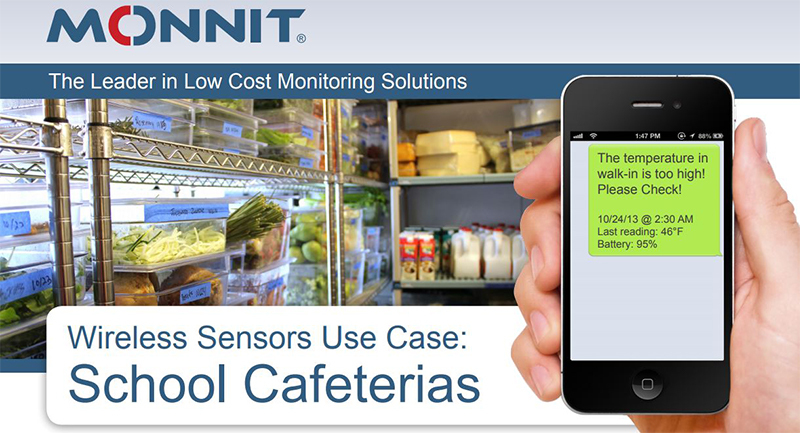 For more information on Monnit’s sensors, gateways and remote monitoring software, call (801) 561-5555 or visit www.monnit.com. Salt Lake City, Utah – July 5, 2018 – Monnit Corporation (www.monnit.com) today, announced the release of a new family of ALTA Air Sensors. Among the newly released sensors are; air quality PM2.5 (particulate matter) sensors, air velocity sensors, and differential air pressure sensors. 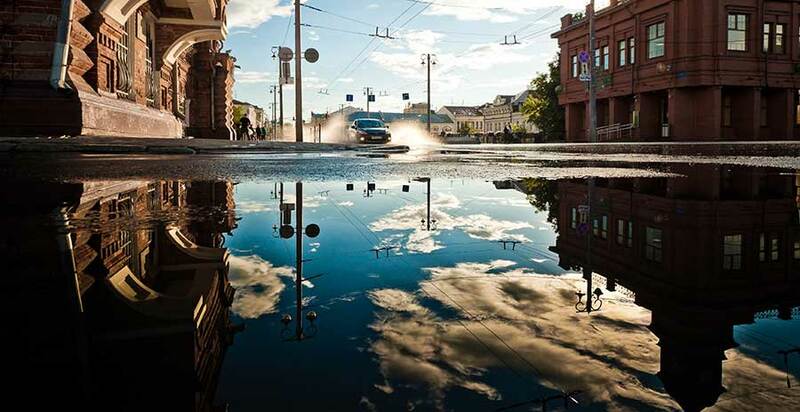 The sensors were designed to meet the demands of Monnit’s facilities and property management customers, providing them with powerful insight into the air quality and flow within their buildings. Monnit’s ALTA products offer four times the wireless range (1,200+ feet, non-line-of-site) and much stronger battery life than traditional sensors (12+ years on two AA batteries). ALTA products also use Monnit’s new Encrypt-RF™ bank level security, featuring 256-bit exchange and AES-128 CTR for all data messages. Other features include; onboard memory for data logging if sensor is out-of-range, and over-the-air updates that allow products to be updated remotely if new fixes or features become available. 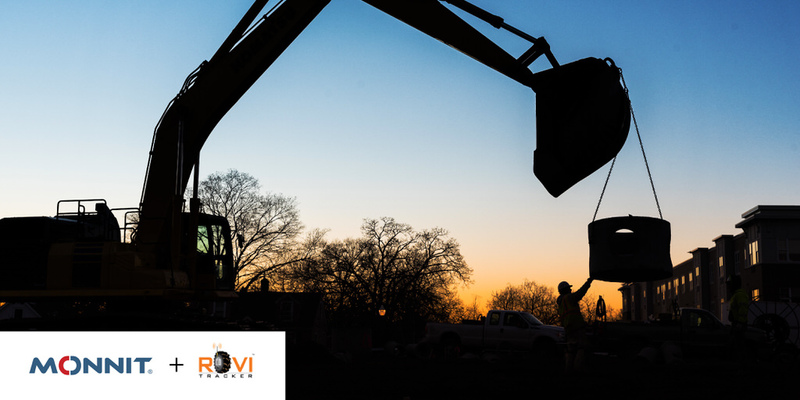 Monnit also provides products to OEM’s and Reseller’s through the IoTvantage™ business partner program which allows for volume discounts and private branding of both the wireless hardware and online monitoring software. Learn more at www.monnit.com/partner. SALT LAKE CITY, UTAH – December 20, 2017 – Monnit Corporation (www.monnit.com) today announced the International availability of their ALTA enterprise IoT solution. In addition to current FCC and IC certifications for ALTA 900 MHz products (for use in the US and Canada), ALTA has received CE / ETSI (European) approval for both 868 MHz and 433 MHz products, making them suitable for global use. ALTA products have been proven to comply with the essential performance, safety, and environmental requirements set by law around the world. ALTA products offer four times the wireless range (1,000+ feet, non-line-of-site) and much stronger battery life (10+ years on two AA batteries) than traditional sensors. ALTA products also use Monnit’s new Encrypt-RF™ bank level security, featuring 256-bit exchange and AES-128 CTR for all data messages. Other features include; onboard memory for data logging if a sensor is out-of-range, and over-the-air updates that allow products to be updated remotely if new fixes or features become available. All of Monnit’s wireless sensors include free basic iMonnit online sensor monitoring with SMS text and email alerting. For more information on Monnit’s ALTA sensors, gateways and remote monitoring software, call (801) 561-5555 or visit www.monnit.com/alta. 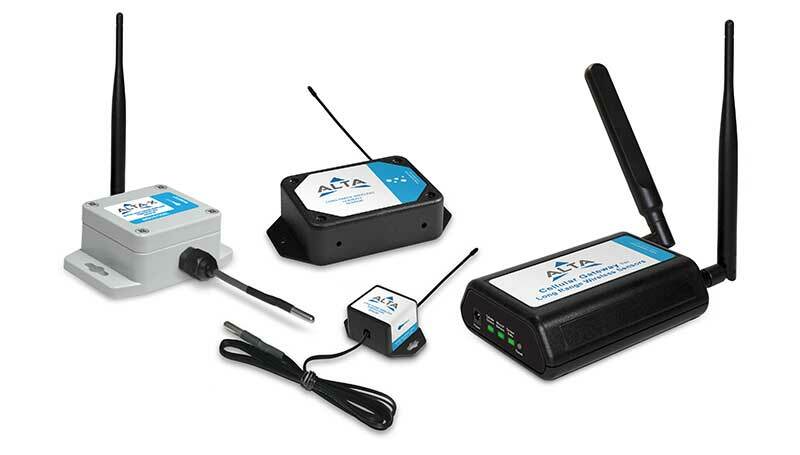 Monnit provides ALTA products to OEM’s and Reseller’s through the IoTvantage™ business partner program which allows for volume discounts and private branding of both the wireless hardware and online monitoring software. Learn more at www.monnit.com/partner.